April 15, 2019, was an exciting day for Senior Partner, Jeff Joseph, and Joseph Law Firm. 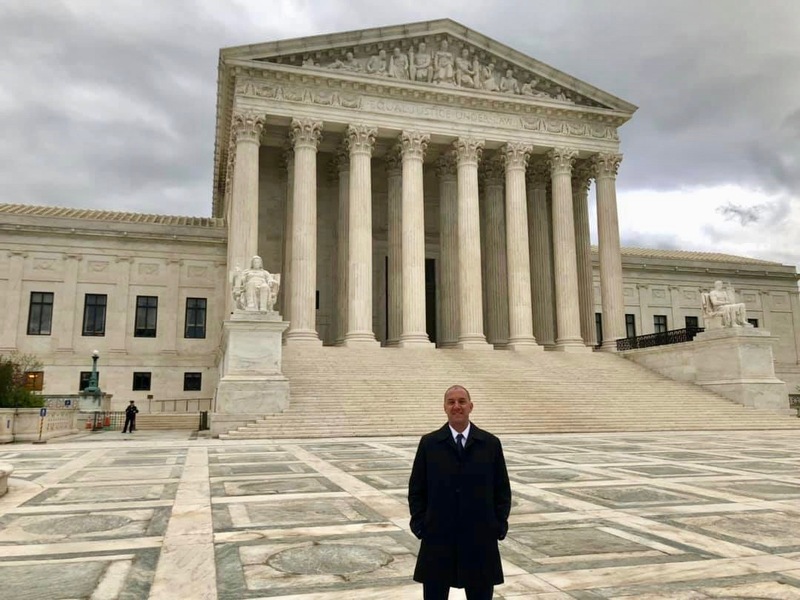 Mr. Joseph was sworn into the Supreme Court of the United States. Afterward, he listened to oral arguments and watched Ruth Bader Ginsburg, Sonia R Sotomayor Elena Kagan and other heroes in action.